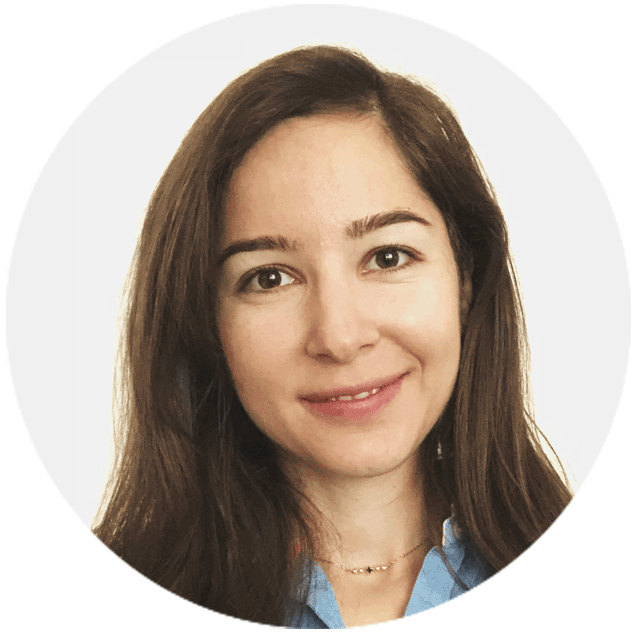 Iva Gatcheva is a project manager at Northern Vine Labs and oversees project scope, budgets and timelines to ensure everything is ticking smoothly. Before joining the lab, Iva managed multi-product launches and marketing campaigns across North America, and provided operations and strategic support to a series of Vancouver start-ups. Iva also worked in a governance consulting firm, assisting Boards and Directors from a variety of private corporations, public sector entities and not-for-profit organizations. Iva has a BA in Political Science from McGill University and is thrilled to be a part of the growing cannabis community in Canada, while working towards greater public awareness and product safety.